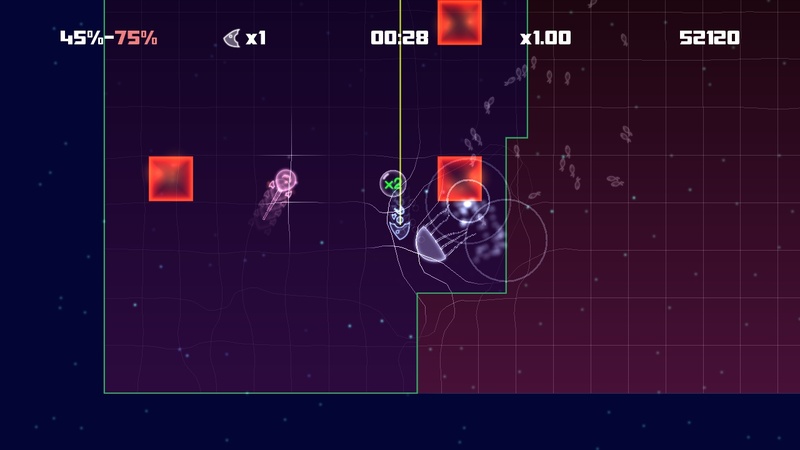 LightFish, a new indie arcade game by Eclipse Games will soon have a Linux version. The game is inspired by classic Arcade game Qix where you have to draw lines and capture an area while avoiding nasty monsters. 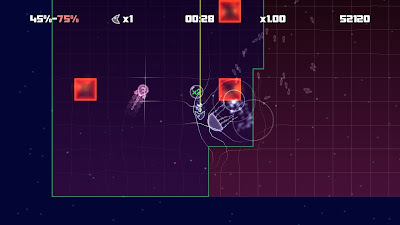 However, LightFish takes this classic concept at a new level with colorful surroundings, unique gameplay features, beautiful but deadly creatures and an original soundtrack. There will be a Linux version soon. Hopefully in a couple of weeks we'll be able to offer the Linux version too.